I love this time of the year, lots of parties and lots of friends, and the nip in the air makes my drinks taste so much better. 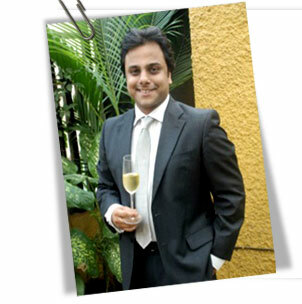 The first ever Indian Wine Consumer’s Choice Awards, a must-try dessert by Chef Alex Sanchez and a world famous cognac feature in this newsletter. On a personal front, I have become a father to a darling girl and boy. I can't tell you how much I want to celebrate this with all 2,30,000 + of us and I assure you that soon enough we will! 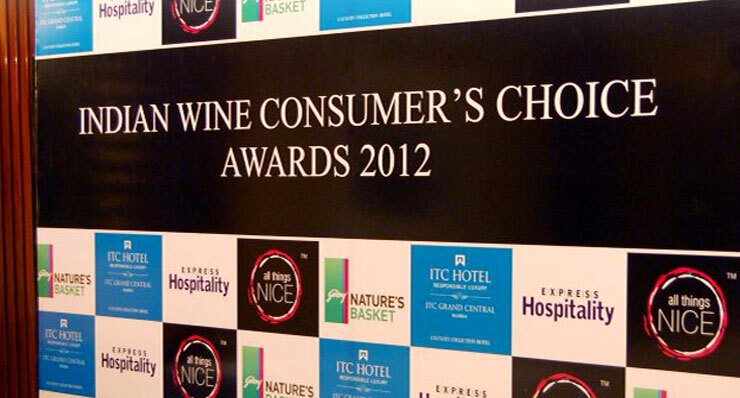 The first ever Indian Wine Consumer's Choice Awards was held on the 10th of November 2012 at the ITC Grand Central in Mumbai. 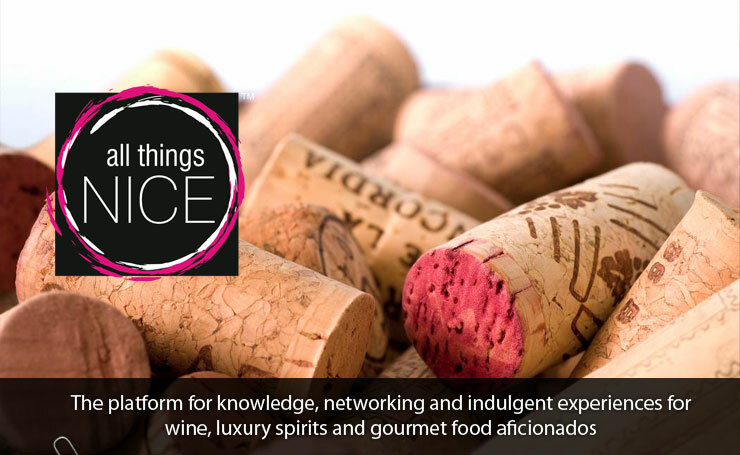 All Things Nice received entries from our community of subscribers, of which a set of 80 consumers were chosen to taste 125 premium Indian wines in order to evaluate them read more. Produced by legendary Spanish producers, the Bodegas Franco Espanolas Bordon Reserva from Rioja is a blend of Tempranillo, Grenache and Carignan grapes. Fantastic with a beautiful nose of vanilla, fruit and spice; this wine is complex on the palate with a long finish and is sure to leave you wanting more. Call us to order this wine today! Hemin Adwalia, a close member of the ATN community, reviewed this Spanish delight for us. Appearance: Light red ruby with a tinge of orange on the rim indicates that the wine is perfectly aged. Nose: At first the wine releases ripe sweet fruits like cherry, blackberry, raspberry and black plum. Secondary aromas include eucalyptus, leather, oak, earth and spice. Palate: Full of fruit followed by leather, oak and spicy notes. The wine is silky smooth with well balanced tannins. It is medium bodied with a sweet, spicy, persistent finish. 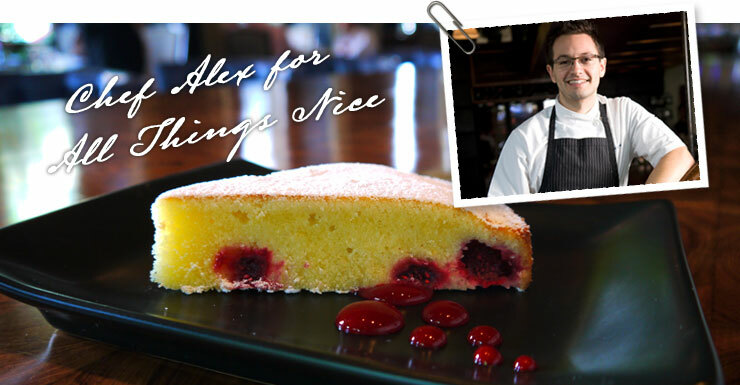 Our guest Chef Alex Sanchez of The Table has put together a fantastic recipe of Raspberry - Lemon Cake just for All Things Nice. Click here to see the recipe. Introduce 10 of your friends to All Things Nice. Ask them to register on our website, enter your name and you will receive a bottle of wine. Get them to register here All Things Nice is now associated with the India Business Group, heralded by Mr. Vikash Mittersain. Renowned for its history and smooth taste the world over, the Remy Martin VSOP is considered to be the standard against which other VSOPs are compared. First launched in 1927, today it is without doubt the world’s favourite Fine Champagne Cognac. The Remy Martin VSOP boasts of a grand culmination of ripe apricots and peaches, honey, floral notes, vanilla and oak. Containing 55% Grande Champagne grapes and 45% Petite Champagne grapes, this cognac has a beautifully refined taste. 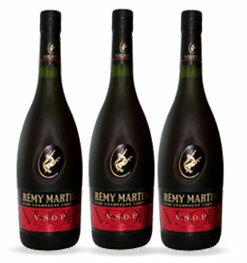 Highly enjoyable, the Remy Martin VSOP is a must have in your home bar.